The curator of Patent Pending, Jon Whitfill, rescued hundreds of patent books as they were being thrown out. The premise of the exhibit was to convert those books into art, either through artists being inspired by them, using the pages to make a work of art, or whatever else the artist wanted to do in relation to the book. 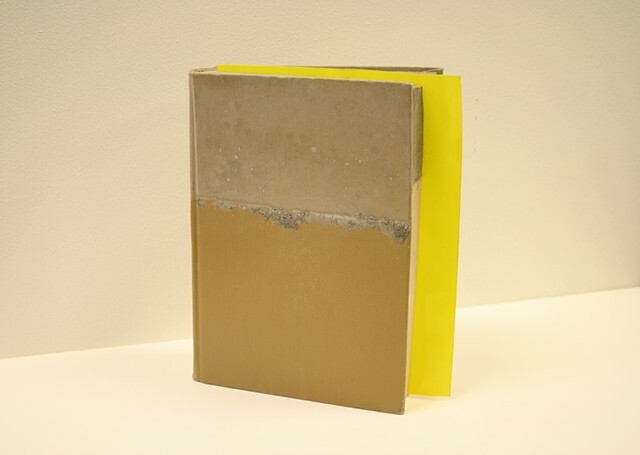 The books were shipped to all participating artists by Whitfill and this initiated the collaboration/ dialogue.